For decades, there has been talk of running a more efficient business. Finance departments want budgets and price cap programs. 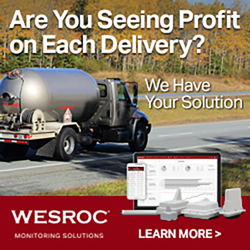 Delivery departments want to increase their delivery size via remote tank monitors and to use routing software to maximize their “gallons per hour.” Sales departments want to “target” customers most likely to sign up and (even more so) most likely to stay. Lastly, service departments want to hire techs that have the fewest “call-backs,” and in general, have as few service issues as possible. As technological improvements continue to trickle down from big companies to small companies and as they seep into every industry, we have seen a dramatic jump in the way that oil companies are embracing the new (and the not-so-new). We have spent a good part of the last two years working on various ways to use the “treasure troves” of data that companies have (or at least have access to) to help them better predict what might happen in the future. Using data to report (business intelligence) and history to learn from (machine learning), we have come to realize what we likely already knew: customers are fickle. They want good service and they want to pay a fair price. We also have learned that certain customers are more likely than others to leave over a nickel per gallon, while others will be loyal to you forever. We have identified the value of budget plans, automatic delivery and price cap programs. While we all intuitively knew the value, putting it into actual numbers and dollars validated some assumptions, while debunking others. New “science” has enabled us to better predict which customers are more likely to fall into which buckets as it applies to retention and attrition. Since the biggest asset on a balance sheet is often a customer list, knowing through predictive analytics which customers should be targeted for proactive measures (to keep them from leaving), and which customers should be shown the door, can do a great job in maximizing the value of that asset. 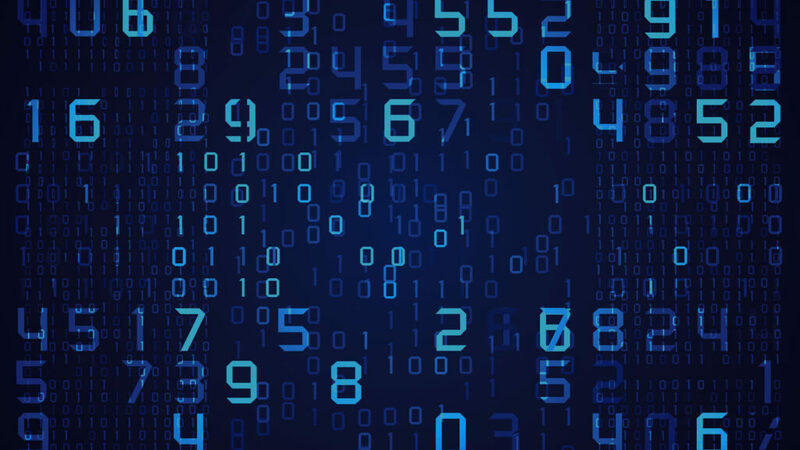 Breaking down the data is left to the data scientists, but when you have tens of millions of discrete data points, it is good to know that there is computer processing power that can turn all of those seemingly random data points into actionable behavior. One of our clients tasked us with using “predictive modeling” to see if they could learn anything relating to service and how to be more predictive and proactive. Since each company tracks service calls (reason, parts, time, notes, etc.) differently—as opposed to simply a yea or nay on “is the customer active”—there was a lot of cleaning up of the data to do. With this type of analytics you don’t want too many variables, but you also don’t want too few. We are considering not only the service call and the age and usage of the equipment, but also the time of year, the weather (both cumulative heating degree days [HDDs] as well as weather anomalies, as in this past December and January). We found, not all that surprisingly, that customers who had a summer cleaning were far less likely to have a no heat call. We also found that customers who replaced certain parts prior to their planned “age of expected failure” also had fewer instances of equipment failure. Most importantly, we see some indications that although service issues don’t generally lead directly to attrition, unless is it a very high number of calls, if you want to keep a customer, showing up either once or twice a year seems to be a surefire way to increase retention. Although it is early in the process, a few things are very clear. The first is that most companies need to do a better job at using their back office systems (BOS) to track everything related to service—dates, parts, costs, hours, etc. That is true whether for an installation, a simple cleaning or a middle-of-the-night problem. If you don’t have the data, you can’t expect to learn from it. Another thing that we believe is that given enough data and enough history (you should already have both), you should be in a position to better predict the likelihood of those unscheduled service calls. • Focus on where to expend your service efforts, such as which customers don’t really need the summer cleaning and which customers do.